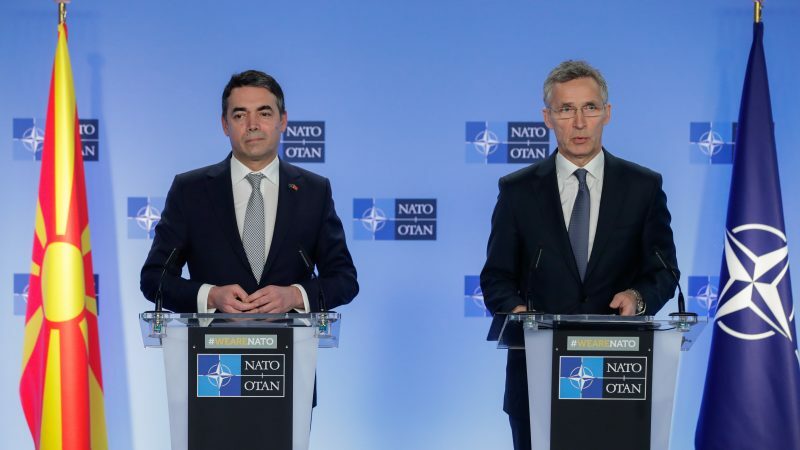 NATO signed the accession protocol with North Macedonia on Wednesday (6 February). The military alliance also decided to hold a summit in London in December, when North Macedonia could officially join the alliance. After Athens and Skopje recently ratified the historic Prespa agreement that ended their 27-year-old dispute, North Macedonia is on its way to join the military alliance as its 30th member. At the Bucharest NATO summit in April 2008, Greece vetoed her neighbour’s bid to join the alliance on the grounds of the long-standing name dispute between Athens and Skopje. 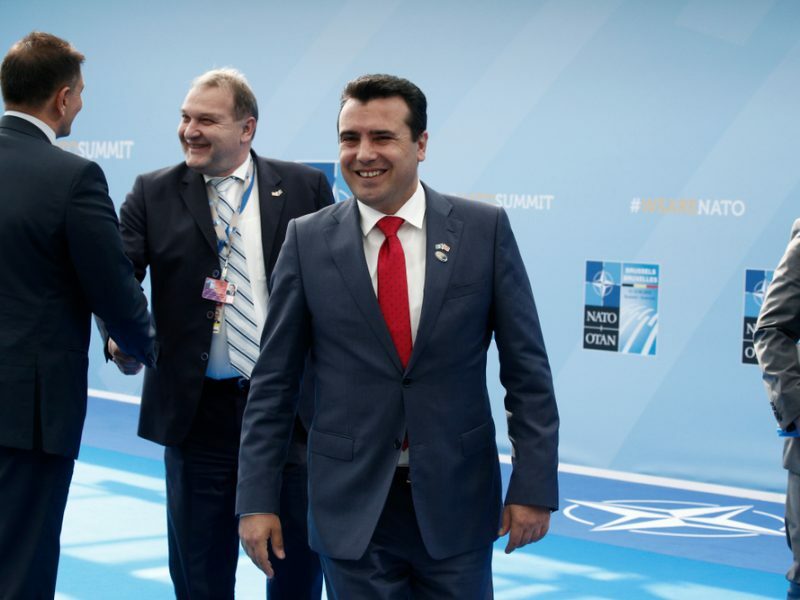 The failure of Macedonia to secure an invitation to join NATO at the Alliance’s summit despite the accession of its neighbours could have a negative impact on its bid to join the EU, according to a number of politicians and analysts. EURACTIV Romania contributed to this report from Bucharest. Eleven years later, North Macedonia’s Foreign Minister Nikola Dimitrov told reporters in Brussels that the journey had made his country wiser. “This is a family that strives to make our world more peaceful and a better place. This is a journey that has made us more mature… we have proven that we can assume our responsibility, face a problem, and resolve those problems,” he said during a joint press conference with NATO Secretary General Jens Stoltenberg. In June last year, both sides agreed in the Prespa agreement that the country would call itself in the future “Republic of North Macedonia”. The name agreement was a crucial condition for Skopje to be able to sign the NATO accession protocol as the alliance statutes include that the decision to invite a country to join the Alliance has to be taken by unanimity. 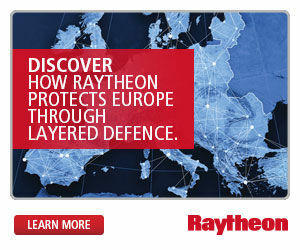 Greece had been blocking her neighbour’s admission to NATO as well as to the EU for many years. Dimitrov praised the “leadership” of the Greek Prime Minister Alexis Tsipras, who had made the agreement in the name dispute possible facing against massive domestic resistance. 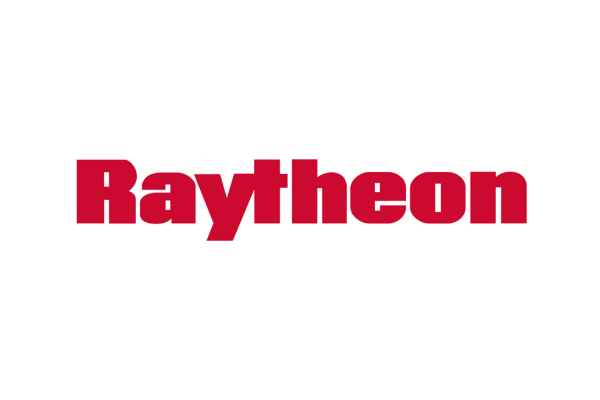 Stoltenberg called the signing “a historic day” as with their agreement, the governments in Athens and Skopje had made “a significant contribution” to security in the region. One by one, the 29 ambassadors of the NATO countries signed the protocol. The official text of the accession protocol was already approved by them last week and sent to the capitals. Each of the 29 member states will now need to ratify the accession protocol in their national parliaments. As EURACTIV reported earlier, Greece wants to ratify the accession protocol by 8 February, which means that in a symbolic move, it could also be the first country to open the NATO doors for North Macedonia. In the case of Montenegro, which joined NATO as its 29th member last year in July, the signature of the accession protocol and its admission took about one year. “The timeline for this process will largely be driven by the time required for national ratification procedures in the Allied capitals,” a NATO official told EURACTIV. However, sources close to the issue confirmed that there are efforts of NATO members trying to accelerate the ratification process, so that the admission could possibly take place already this year. “Whether this will be the case at the recently called NATO summit in December remains open. But this option is on the table,” the source told EURACTIV. The accession talks come, however, at a time where the Alliance faces internal struggles. Speaking to the press in Brussels on Wednesday, Stoltenberg announced that the military alliance will hold a leaders’ summit in London in December. A NATO spokesperson said no date or venue had been set yet although the challenge will be to accomodate all 29 delegation and several multinational bodies as well as media and other participants. UK’s PM Theresa May was quoted as saying in London that the December summit would be “an important opportunity to determine the steps we must now take to modernise the Alliance and ensure its continued success”. The summit comes at a time when NATO is set to celebrate its 70th anniversary of signing the North Atlantic Treaty, with which its twelve founding members established the Alliance on 4 April 1949. Although there had been initial plans for the anniversary summit to take place in Washington, this has early become increasingly unlikely as the transatlantic relationship has suffered setbacks since NATO’s 2017 July summit. Instead, Washington will host a NATO foreign affairs ministers meeting. It was during last summer’s summit that US President Trump had threatened to pull the US out of the organisation if allies did not increase their defence spending. 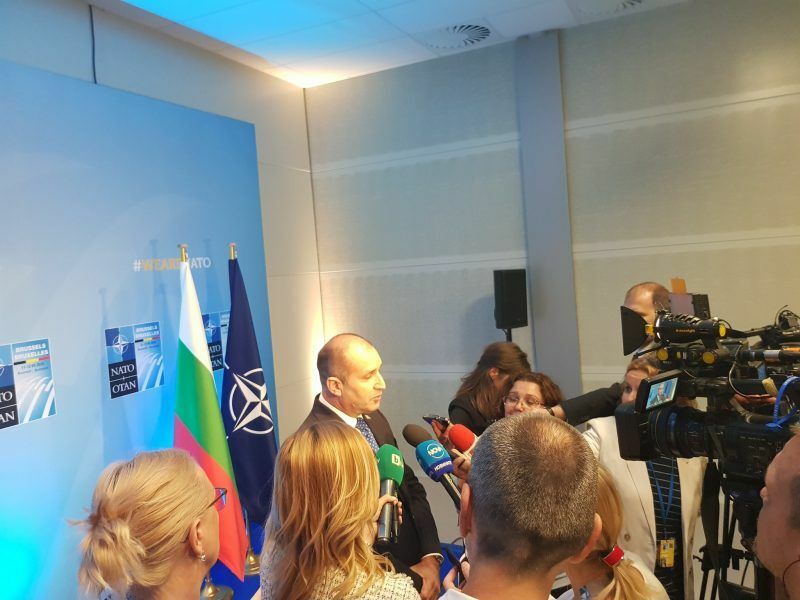 US President Donald Trump has raised the stakes for his European allies’ defence spending from 2% to 4% of GDP, Bulgarian President Rumen Radev told a small group of Bulgarian journalists at the NATO summit on Wednesday (11 July). Although at a NATO summit in 2014, the alliance’s members had committed to spending at least 2% of their GDP on defence by 2024, by July 2017 only three members fulfilled their pledge. As of 2018, with Greece, UK, US, Estonia, Latvia, Lithuania, Romania and Poland, the number has risen to eight. Doubts about Trump’s commitment towards the alliance have been repeatedly fueled, recently by reports of the New York Times in January, quoting sources as Trump having time and again expressed his desire to senior White House aides to withdraw from NATO. London had been the first seat to NATO headquarters, Britain is a founding member of the military alliance. “The United Kingdom was one of the Alliance’s twelve founding members and continues to play a key role in the Alliance, making essential contributions to our shared security,” Stoltenberg told reporters in Brussels.